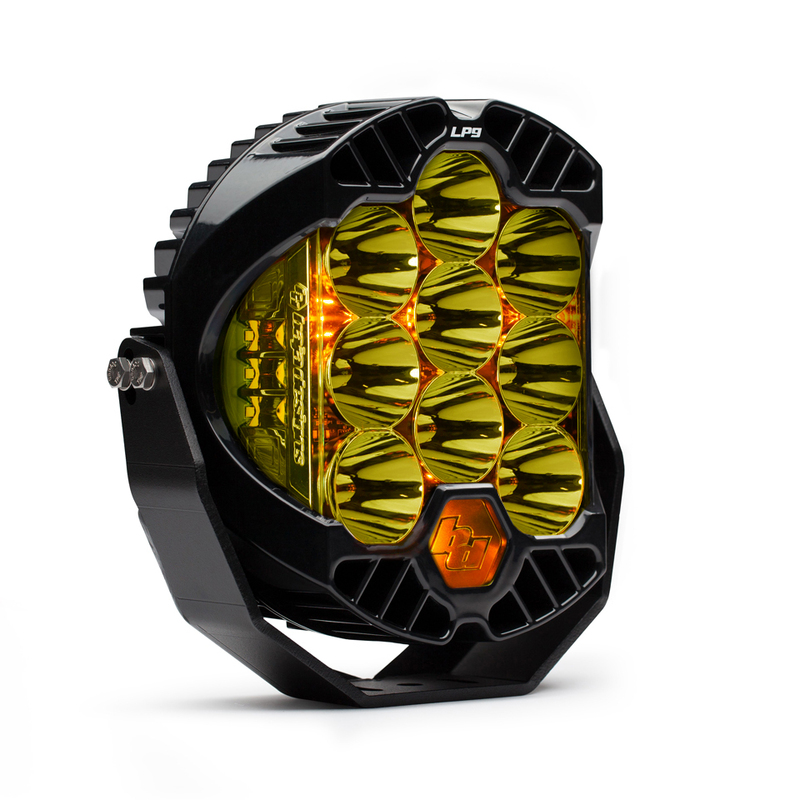 A design that was inspired by Baja Designs’ legendary 8″ La Paz HID; The LP9 features modern styling and performance, with some of the most advanced LED technologies available today. The LP9 utilizes 9 forward projecting LEDS to produce 11,025 Lumens at 105 watts, and 6 LEDs for Integrated Peripheral Technology (IPT) which produce 1,140 lumens at 10.5 watts per side. The IPT provides an incredible 200° spread of usable light. The housing was designed to provide exceptional heat dispersion by using Direct Ducted Cooling, which allows air to travel from the front of the housing to the rear. 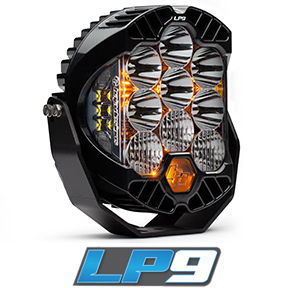 With a day-time running light, low, and high power mode, the LP9 will fulfill all your lighting needs. 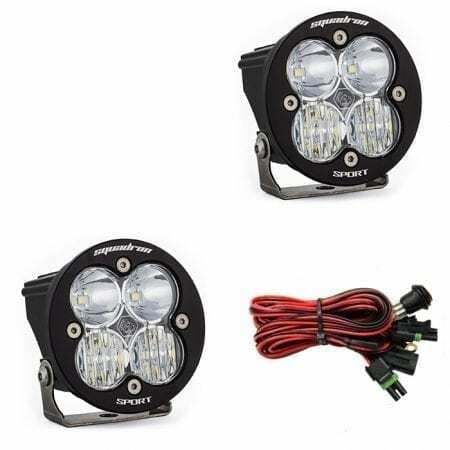 Available in a standard model that is perfect for a wide range of off-road use, as well as a Racer Edition configuration that is designed for the demands of high speed driving. The Racer Edition has similar power draw, but produces a much tighter pattern, providing higher visibility at greater distances. 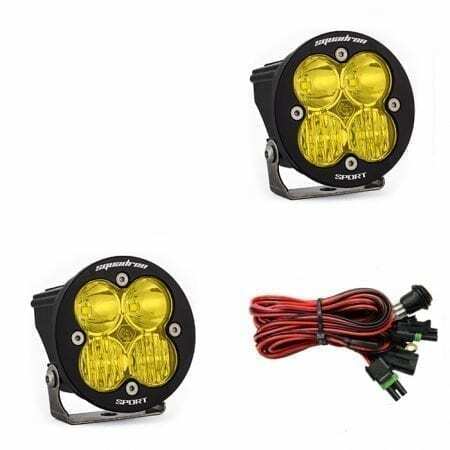 Both models feature uService technology, which allows customers to change the lens pattern and color depending on driving conditions, or simply when they want to refresh the lens.